The language related to STORIS and ship disposition is located under Section 3507 -- Use of National Defense Reserve Fleet Scrapping Proceeds. As you may recall, the specific language dealing with STORIS and many aspects of the underhanded actions of MARAD and other federal agencies was systematically stripped from the draft language by career bureaucrats and legislators sympathetic to MARAD and unfriendly to our position. That forced our side to pursue the legislative angles we were interested in on behalf of STORIS in a piecemeal fashion and without specific reference to STO. As far as Maritime Heritage Grant Funding, Section 3507 returns decision-making authority regarding maritime heritage grant funding to the Department of Interior (National Park Service). The National Maritime Heritage Act of 1994 created the maritime heritage grant program. The program was supposed to be funded by 25% of the proceeds from the sale of obsolete vessels located in the National Defense Reserve Fleet. The Department of Interior was responsible for determining the disposition of these funds. In recent years, MARAD has instead been hoarding the money. In 2009, on behalf of the Maritime Administration, Congress amended the National Maritime Heritage Act and directed that MARAD not the Department of Interior determine how the maritime heritage grant funds were to be allocated. MARAD then used the funds to collect agency employee oral histories and repair models within its own collection. Now that authority has been rightfully returned to the Department of Interior/National Park Service, which means that there will now be more funds available for the 1000+ maritime heritage organizations that are already struggling to find funding in this tight economy. 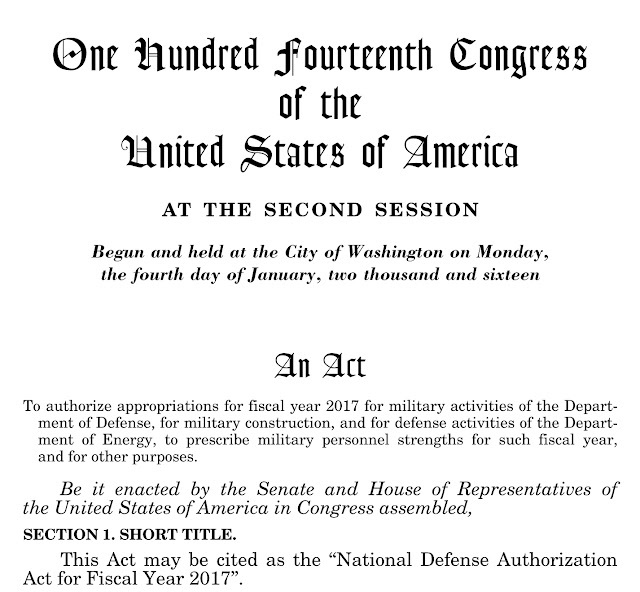 Section 3507 also requires MARAD to create an annual list of all government vessels available for disposal in the next five years. This inventory will give MARAD greater awareness of the number and type of vessels for which it will be responsible. Such a request was already posted to CG RADM Joseph Vojvodich by Congressman Garret Graves (R-La.) during a hearing last February. This was within the context of a discussion about CG Cutters during which STORIS’ illegal export to Mexico was specifically brought up by Congressman Graves. I am looking to see if there is any update to that request of the CG. If a response is available, I will share what I find. The law also creates the expectation that MARAD, not GSA, is the federal agency responsible for the disposal of obsolete vessels. This is a huge development as GSA should never have been involved with the disposition of STORIS as her tonnage exceeded the 1,500-ton statutory limit to GSA’s involvement. Above that limit, MARAD should have had jurisdiction as the federal government’s lone authority for government ship disposal. 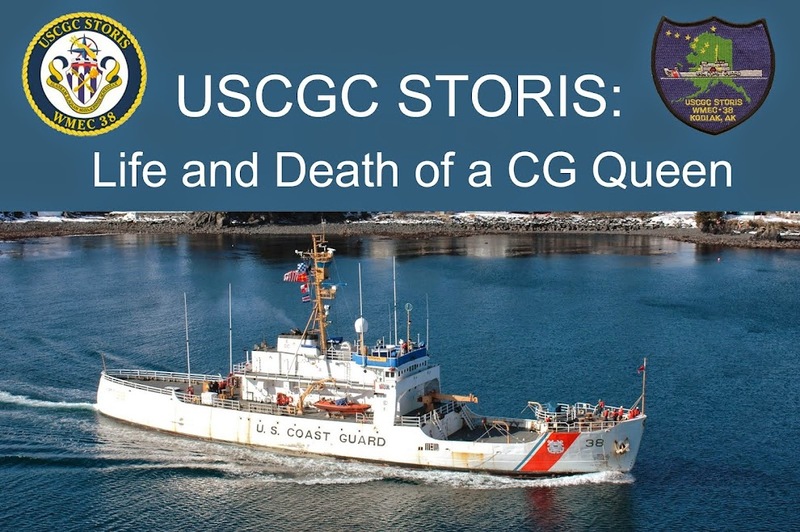 This also applied to the 2011 excessing and disposition through auction of the CGC ACUSHNET and several NOAA research ships auctioned throughout 2014 and 2015. Lastly, entities interested in acquiring an obsolete vessel for museum purposes will now have more information about which ships will be available.